Rana Kabbani, the Syrian writer, broadcaster and daughter of former Syrian ambassador to the United Sates Sabah Kabbani, posted these words on her Twitter page this morning as a tribute to the Japanese woman journalist killed by Syrian forces in Aleppo yesterday. Mika Yamamoto, a 45-year-old award-winning journalist working for Tokyo-based independent newswire Japan Press, was fatally wounded while travelling with the Free Syrian Army (FSA), Reuters quoted a Japanese foreign ministry official as saying. 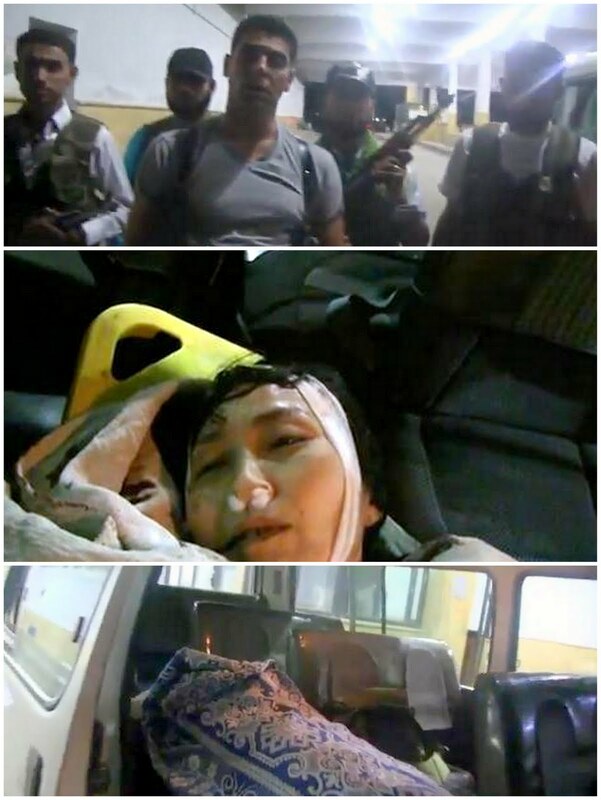 In a telephone interview with a Japanese TV news program, fellow Japan Press reporter Kazutaka Sato, who was travelling with Yamamoto, said it appeared government forces shot her. “We saw a group of people in camouflage fatigues coming toward us. They appeared to be government soldiers. They started random shooting. They were just 20, 30 meters away or even closer,” said Sato. He also told Japanese broadcaster TBS that Yamamoto had been shot in the neck. The Syrian Observatory for Human Rights said she was shot in the Sulaimaniya district of Aleppo, the scene of heavy fighting between government and rebel forces. The Syrian activist group also said Bashar Fahmi, a Palestinian reporter for the U.S. government-funded broadcaster Al-Hurra, his Turkish cameramen Cüneyt Ünal, and an unnamed Lebanese journalist had disappeared in Aleppo. Japan Press said on its website Yamamoto reported from Afghanistan under the Taliban and covered the 2003 Iraq war from Baghdad. Yamamoto’s Iraq reporting won a Vaughn-Ueda prize given by the Japanese Newspaper Publishers and Editors Association and modeled after the U.S. Pulitzers media awards. 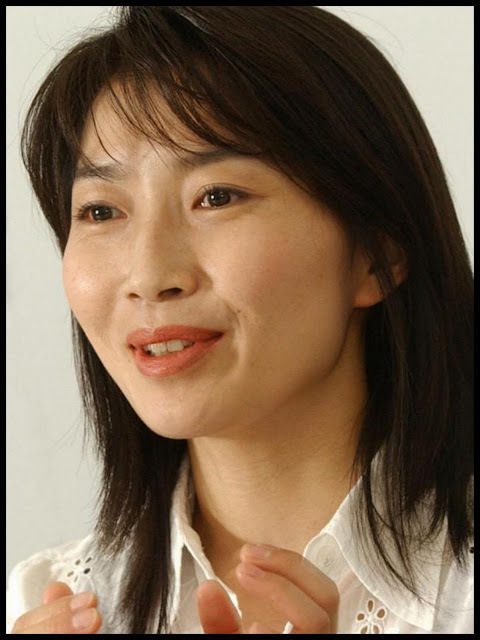 In April 2003 she narrowly escaped a U.S. tank’s attack on the Palestine Hotel in Baghdad, Jiji news agency said, while news agency Kyodo described her as a “pioneer video journalist”. Yamamoto, who was born in 1967 and joined Japan Press in 1995, is the first Japanese killed in the current armed conflict in Syria, the ministry official said. A video posted on YouTube overnight showed Yamamoto’s badly injured body lying in a makeshift field hospital. One clip shows Sato, her colleague, bending over her body as if to stroke her forehead. In the YouTube video, a group of FSA fighters led by Capt. Ahmed Ghazali are shown escorting Yamamoto’s body to southern Turkey. "We welcome any journalist who wants to enter Syria," Ghazali says. 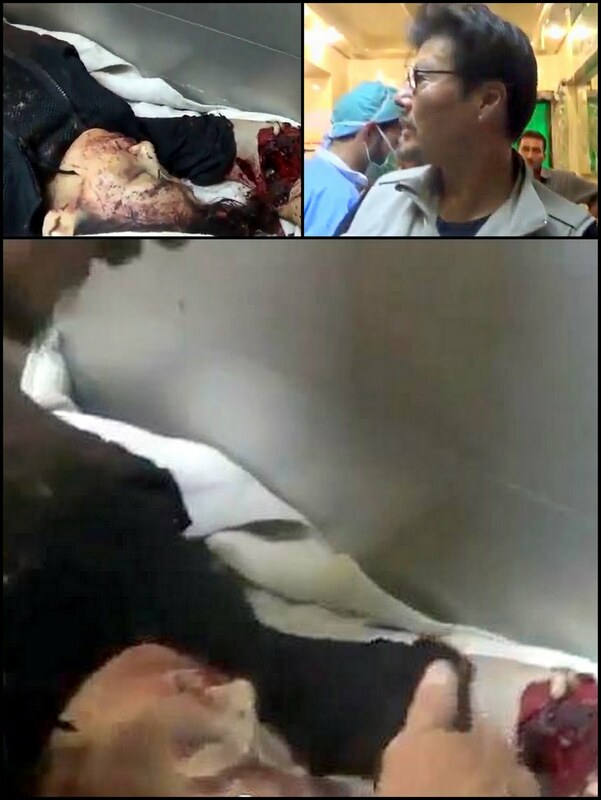 "We will secure their entry, but we are not responsible for the brutality of Assad's forces against the media." The dead woman's father, retired journalist Koji Yamamoto, said reports of her death were "too much to bear." "I can't believe it until I see her with my own eyes," the 77-year-old told Jiji Press by telephone. "She was always talking about tragic people who were caught in conflicts, human lives and world peace. She was more than I was... she is a wonderful reporter and daughter," he said. "We mourn the loss of our colleague Mika Yamamoto and send our deepest condolences to her family and friends," said CPJ (Committee to Protect Journalists) Executive Director Joel Simon. "Syria has become the most dangerous place in the world for both local and international journalists." Yamamoto is the fourth foreign reporter to have died in the violence in Syria since March 2011. French reporter Gilles Jacquier was killed on January 11 at central Syria's Homs, where American journalist Marie Colvin and French photographer Remi Ochlik died on February 22. On the day Yamamoto was killed, the Arabic language website of Russian broadcaster Russia Today quoted an unnamed Arab source as saying a high-ranking Syrian military official had died in a Russian hospital and a private jet had flown his body back from Moscow to Damascus. Syrian activists and the FSA have since named the Syrian officer as Maj. Gen. Jamil Hassan, head of Air Force Intelligence. Maj. Gen. Hassan presumably suffered serious injuries in the July 18 bomb blast that killed Assad’s brother-in-law and his defense minister and decapitated the Syrian security hierarchy. In its profiles last month of President Bashar al-Assad’s inner circle members, the BBC recalled that Maj. Gen. Hassan replaced Abdulfattah Qudsiya as head of Air Force Intelligence in 2009. Though smaller than Military Intelligence, AFI is seen by some as the elite agency of Syria's intelligence empire. The agency owes its power to Hafez al-Assad, who was air force chief before coming to power in a coup. AFI was originally tasked with protection of the Air Force, including the president’s plane and the president himself during his trips abroad. It now plays a leading role in operations against opposition groups, as well as covert actions abroad, and has a reputation for brutality. Gen. Hassan, an Alawite, previously served as a security official in the eastern governorate of Deir Ezzor. In late April 2011, personnel from Air Force Intelligence fired tear gas and live ammunition to disperse crowds of demonstrators who took to the streets in Damascus and other cities after noon prayers, killing at least 43 people, according to the US. The next month, the EU said Gen Hassan was "involved in the repression against the civilian population" during the recent anti-government unrest, and imposed a travel ban on him and froze his assets.